State Rep. Rich Collins has spent most of his life in Sussex County and is a graduate of Seaford High School and the University of Delaware. He has more than 30 years of experience working in the insurance industry and currently owns Access Insurance & Financial Services, with offices located south of Millsboro. Rep. Collins also has significant agricultural experience, having farmed for more than three decades. 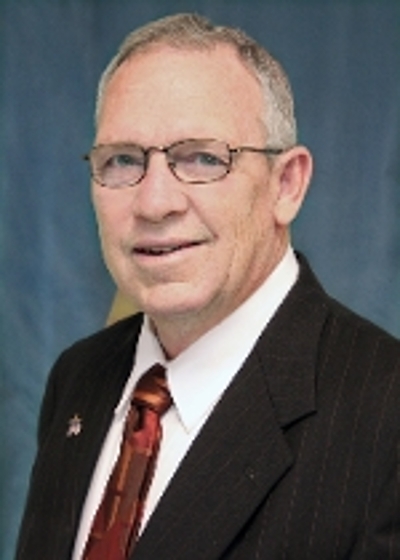 He currently sits on the House of Representative’s Agriculture Committee. Rep. Collins helped create the Positive Growth Alliance in 2001 and served as its Executive Director for more than 10 years. The non-profit agency has been active in informing citizens and media on public policy issues, especially as they relate to private enterprise. Rep. Collins is married and has three children and five grandchildren. He belongs to Crossroads Community Church and is a member of the National Rifle Association, Ducks Unlimited, the Greater Millsboro Chamber of Commerce, the Delaware Farm Bureau, and the National Federation of Independent Businesses.